Unless an injury or illness forces them to, it’s understandable why people rarely think about their own mortality. As a result, it’s fairly easy to postpone estate planning. Although there is nothing wrong with hoping for the best, it’s still wise to prepare for the worst, which means consulting with a wills and estates attorney before tragedy strikes. When Should You Draft Documents With a Wills & Estates Attorney? At the end of the day, you should start estate planning as soon as possible. You might feel inclined to delay doing so until after hitting a major milestone like finishing college, getting married, or buying a home; however, even young adults who have just graduated from high school can benefit from drafting certain documents. For example, an 18-year-old might not have acquired many—or any—assets yet, but he or she should still consider creating a living will. This document allows individuals to state their preferences and requests regarding medical care should they ever become incapacitated. This will not only ensure your wishes are met but will also relieve loved ones from having to make decisions for you should a catastrophic accident occur. After creating a comprehensive estate plan, it is essential to review it periodically and update it after every major life transition. 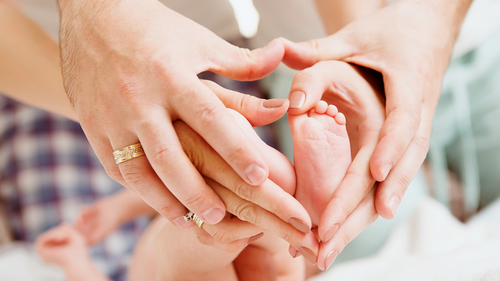 For example, a wills and estates attorney can help you designate guardianship after having children. You should also review these documents after getting married, filing for divorce, buying or selling major assets, or receiving an inheritance. If you need to create or update an estate plan, turn to Steve Butcher Sr. in Rochester, NY. This seasoned lawyer is proud to help clients throughout Monroe County when it comes to protecting their loved ones in all eventualities. Unlike other firms, he has a simple fee structure for various legal services, which you can view online. When you’re ready to make an appointment with a wills and estates attorney, call (585) 263-2444. Other Announcements, Events and Deals from Steve Butcher Sr. When Should People Review & Revise Their Estate Planning Documents?